Every year our society puts on a musical, and this year we are excited to be showing Bad Girls: The Musical on 13th & 14th May 2017. This year we need more help than ever to put on the best show we can for students, staff and the local community. We are crowdfunding to allow us to cover the technical costs as well as the rights for our show and other necessities such as set, costume and props! 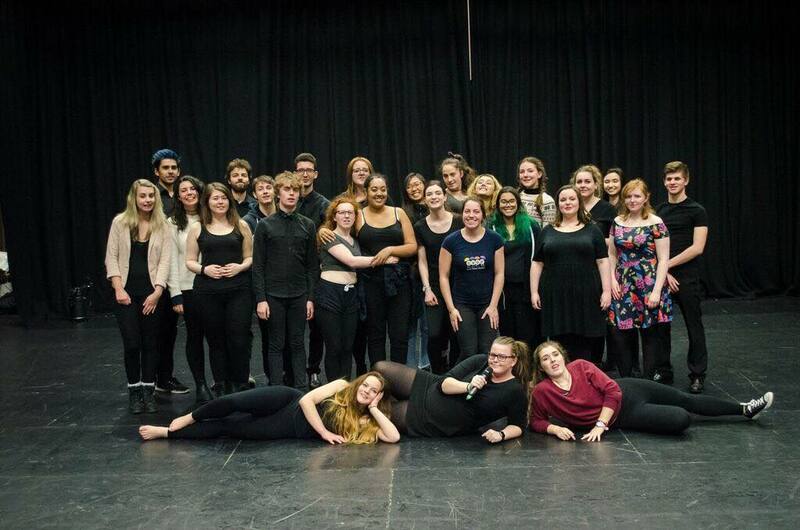 We are student-led FXU Society society based in AMATA, Penryn Campus. 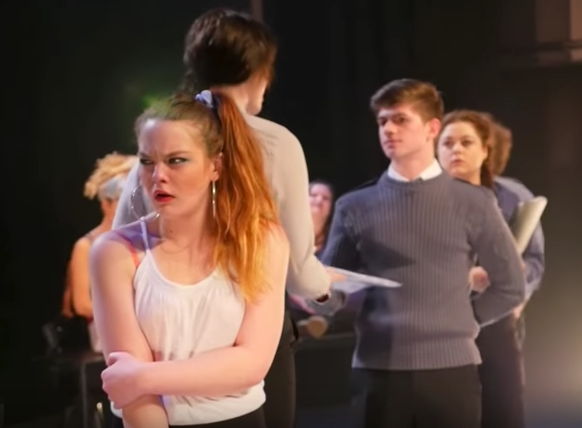 Tremough Follies: Musical Theatre society performs annual showcases of talent as well as one annual musical. At Tremough Follies our entire committee is student-led. We are all passionate theatre lovers who want to put on the best show possible for everyone in the community. Members do not have to be trained or experienced in order to join, and so we provide a fun and exciting outlet for any person interested in theatre whether it be performing, backstage, directing or teching. With the AMATA facilities we are able to provide a free and fun experience in show running and performance. Putting on our shows can be expensive and as a student-led society we are responsible for our own fundraising. Our bake sales only support us so much, so this year we need lots of help to help make our show a success. This money will go towards our running costs for this year, with any profits being used to help our society put on bigger and better shows for future years. Attracting more members to enjoy our society, and providing fabulous entertainment for Falmouth and the whole of Cornwall. 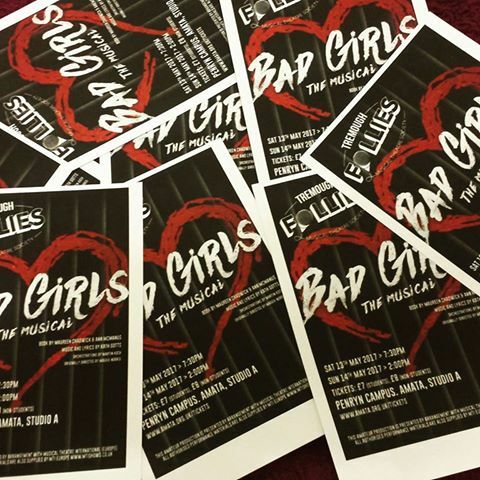 Help support the Arts by making a donation for the production of Tremough Follies: Bad Girls The Musical! As a society we currently have £500, so all donations will go towards our running costs for this years' show, with any profits going towards future shows and endeavors of the society ensuring that we can carry on performing and providing the best experience for our members. We have some fabulous rewards for donations that include social media shout-outs for your organisation and/or business, free advertising space in our programme and free merchandise from our show as well as personalised thank you cards from the whole creative team. Please spread our message far and wide, you don't have to donate money to help us succeed!